We've launched a new, enhanced subscription service with lots of bonus stuff and it's called Club Parsnips. Sign up at https://www.patreon.com/athleticomince or find out more at https://athleticomince.com/parsnips/Get involved - you won't regret it! 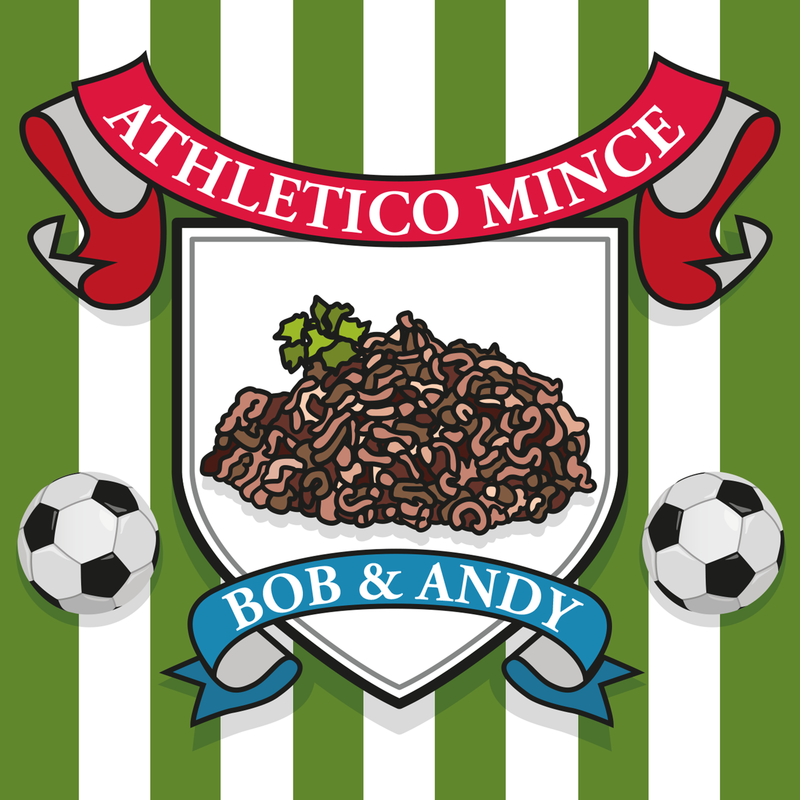 Merry Christmas from Bob and Andy… and also Beardsley, Corbyn, Homeowner, Hodgson, Littlewood, British Gas and everyone else! Ep. 71 - Otter Otter Otter Otter! Jordan Henderson gives us a song, the guru drops in again, we enjoy a bread quiz and Peter Beardsley meets Nick Knowles.